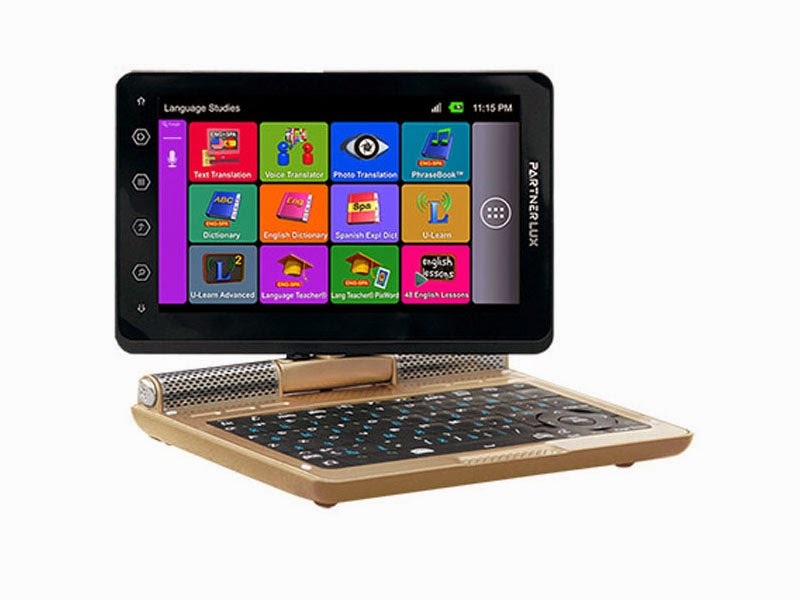 One feature you will notice right away with the ECTACO Lux 2 Electronic translator is the full-color screen. This makes it similar to your computer screen and very easy to see and understand. Many other electronic translators have tiny screens with lettering that looks like an old-fashioned calculator. 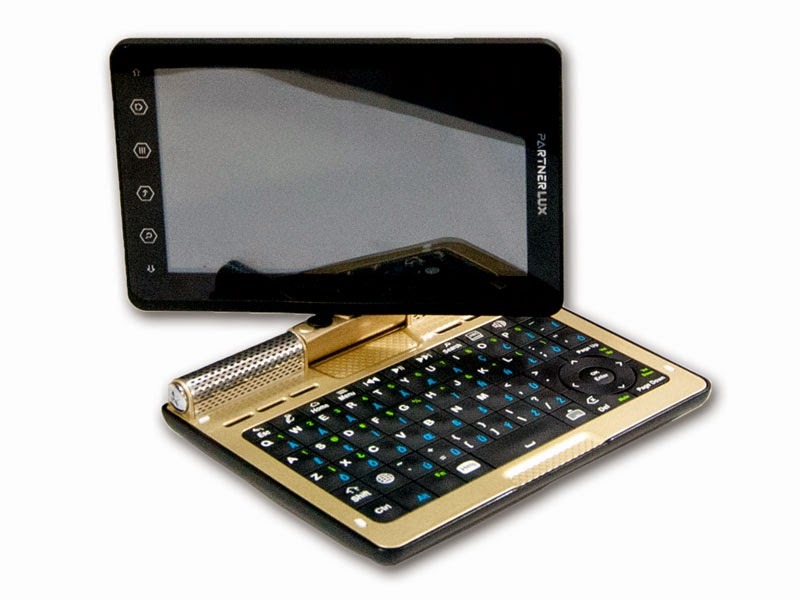 That is not the case with this sophisticated device, and the sophistication extends far beyond appearances. We think you will love the touch-sensitive zones on the side of the screen for navigating the device. Important tool that might aid you in your language studies is the voice memo recorder. You can make WAV file recordings and refer back to them. This may aid in your language learning, to improve your pronunciation, for instance. You can also use it to make a note of directions or anything else you need to remember on the road. You can also make a traditional text memo about anything and store it in this electronic translators organizer menu. This will save you from trying to keep a pen and notepad around at all times or from scribbling notes on random scraps of paper.